This month will see the 20th Anniversary of our Cash & Carry in Carmarthen. 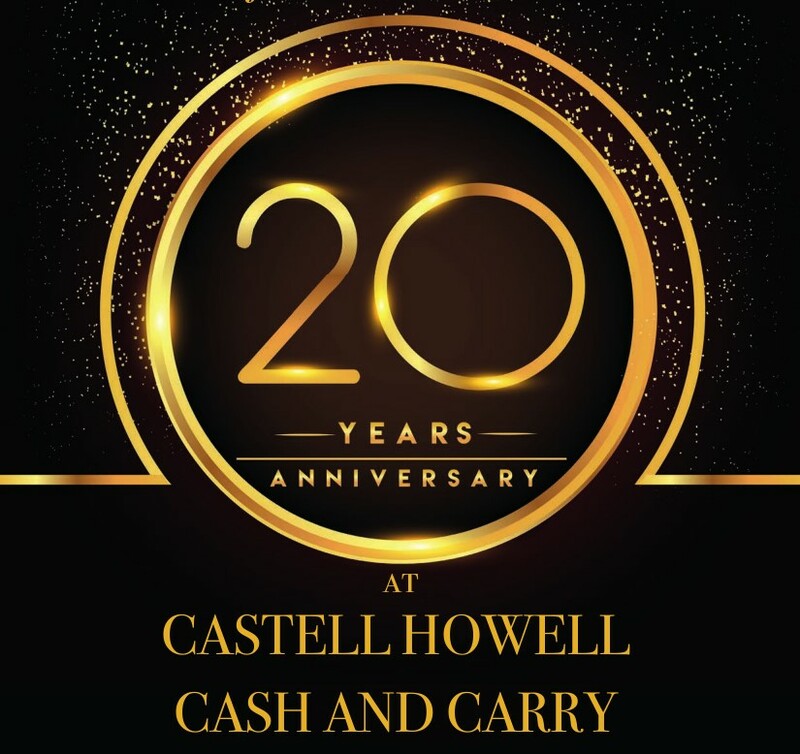 20 years ago, Castell Howell had been in business for 10 years, having moved to their site in Pensarn in the early 1990’s from the family farm in Trevaughn. In 1998, the Cash & Carry opened and it has served Castell Howell customers predominantly in the Carmarthenshire, Pembrokeshire and Ceredigion areas ever since – stocking over 10,000 products all under one roof. If you’d like to become a Cash & Carry customer call 01267 222022. 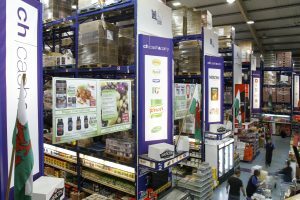 Share the post "CH Cash & Carry Celebrates 20 Years"